What grown man wouldn't want to strut around in a Captain America shield backpack. 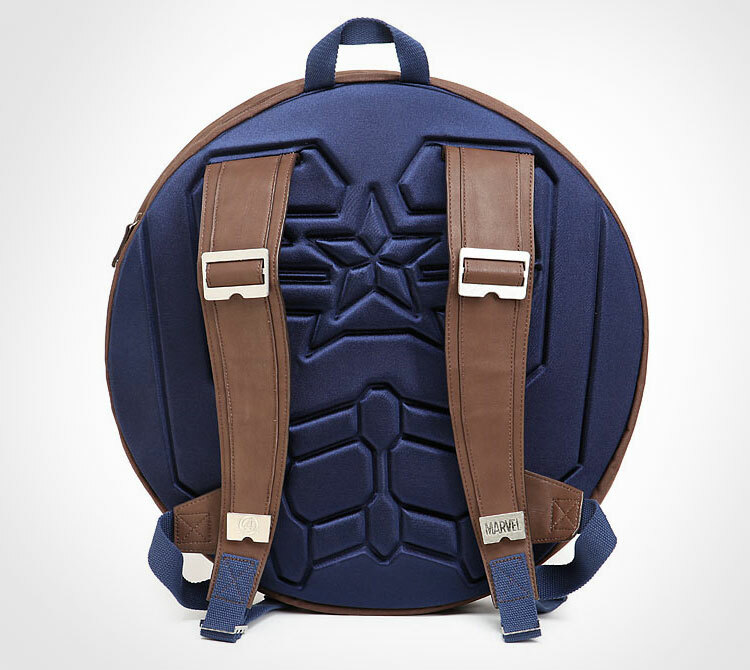 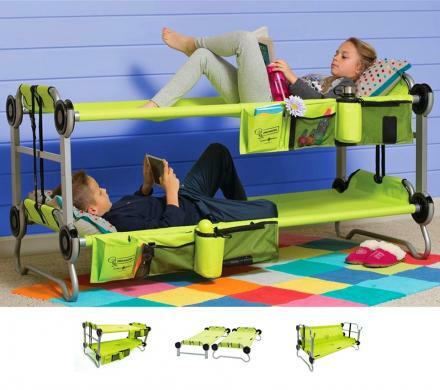 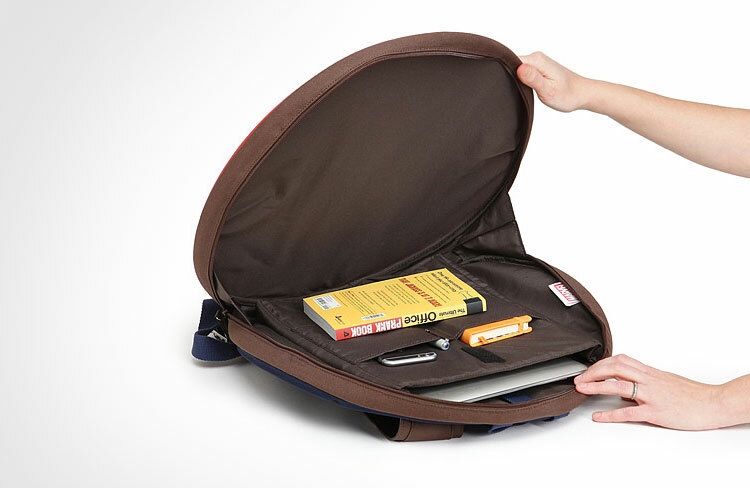 To live in a world where this backpack doesn't exist is certainly not a life worth living. 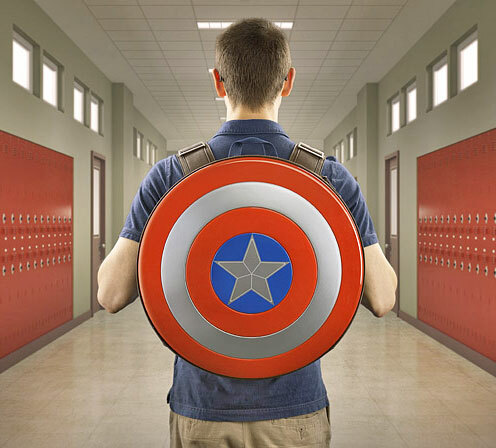 Best of all, while wearing the Captain America Shield backpack, you will look just like Captain America, except, in place of a large, muscular, handsome man, will be a slightly slobby dad bod. 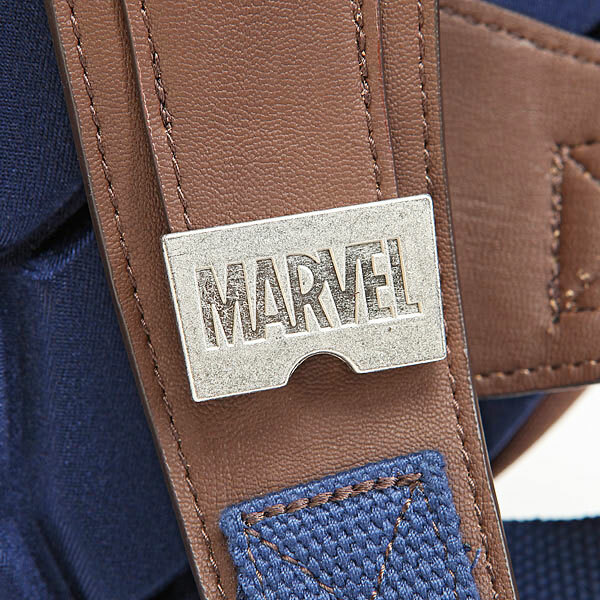 Created and designed by ThinkGeek, your go to supplier for gear for nerds like yourself, the Captain America backpack is officially licensed from Marvel, is made using a thick plastic shield and 100% polyester, is sized not for children, but for a gentleman like yourself. 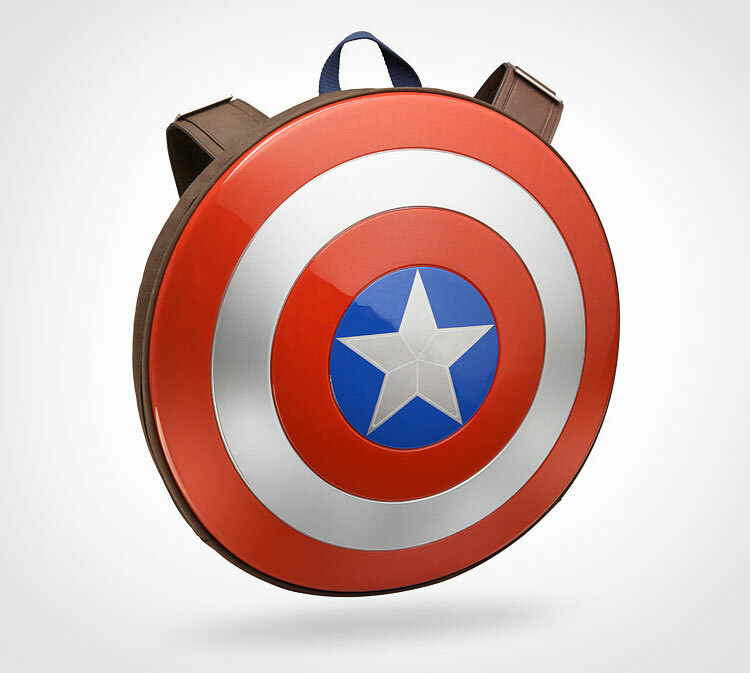 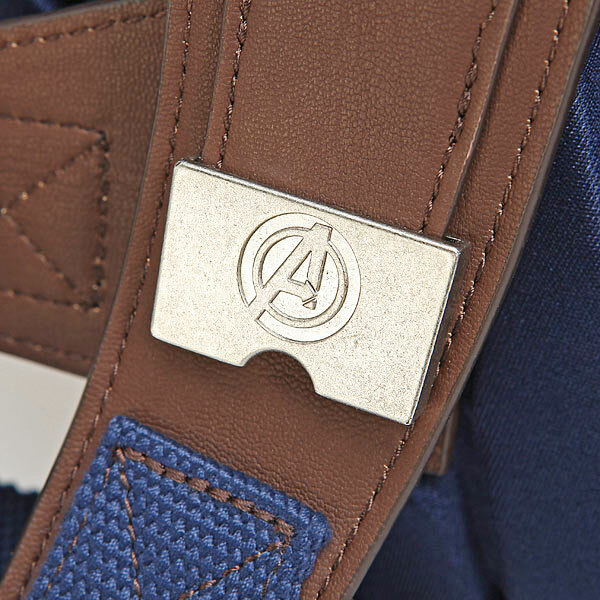 The adult captain America backpack contains a laptop and tablet pocket, uses a zipper to close, and measures 18 inches in diameter.